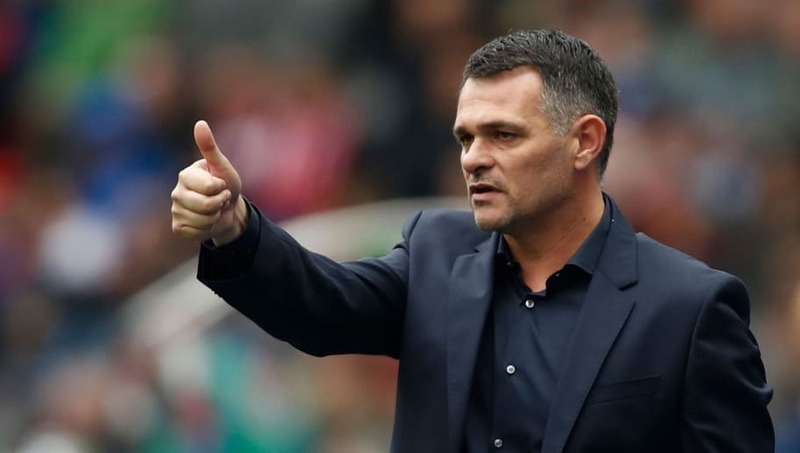 Willy Sagnol has been linked with the vacant Huddersfield Town managerial job following the departure by mutual consent of David Wagner earlier this week. Wagner left Huddersfield in amicable circumstances on Monday after three years in the job. Mark Hudson will take temporary charge for this weekend's match against Manchester City, but the Terriers are now on the search for a new permanent manager. According to the ​Huddersfield Examiner, Sagnol has emerged as a surprise contender for the job. He has been out of work since leaving an assistant role at Bayern Munich in 2017. In a distinguished playing career, Sagnol played for Saint-Etienne, Monaco and Bayern Munich, making over 250 appearances and winning eleven trophies in eight seasons with the German giants. He also won 59 caps for France and appeared in every match at the 2006 World Cup, scoring in the penalty shoot-out as Les Bleus lost to Italy in the final. His only experience in senior club management was as the boss of Bordeaux. He held that position for two years but was sacked in 2016 with the team just five points above the relegation zone. Sagnol is keen to get back into management, but may deem the ​Huddersfield job to be a bit of a no-win situation. The Terriers are bottom of the Premier League, eight points adrift of safety, with a difficult run of fixtures to come. Aitor Karanka and Wagner's assistant Christoph Buhler are among the bookies' favourites to take the job, with Huddersfield set to announce their next manager on Sunday. The new boss will take charge for the first time when Huddersfield face Everton at the John Smith's Stadium on 29 January.